Choose from our panel of tests or create your own custom panel. 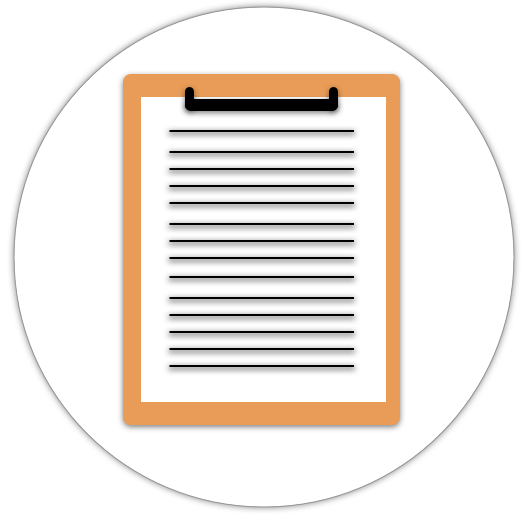 Once it is purchased, you will be redirected to your secure dashboard to print out your lab slip. 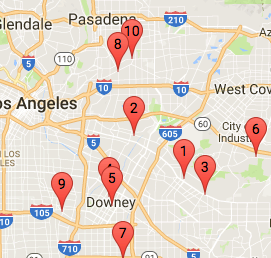 Select the "Lab Locater" tab inside your your secure dashboard and enter your zip code to find your nearest lab. Our partnership with Quest Diagnostics gives you over 3,000+ (CLIA) certified laboratories to choose from. Results are ready 3 to 4 days after your lab appointment. 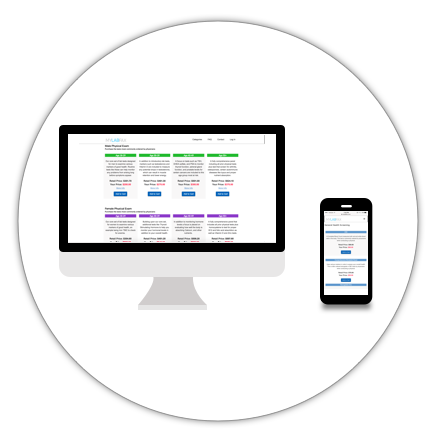 All results are available on our secure online dashboard and can be be printed out. Browse Our Available Tests Today! Instantly order your Testosterone tests, no doctor's visit required. At a hospital or clinic you can expect to wait anywhere from 1-2 hours. 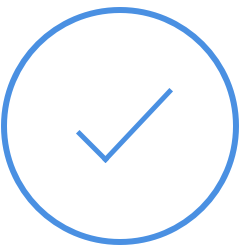 With MYLABFAX, you can place your order, print your lab slip, and head to your nearest lab testing facility in 10 minutes or less. Depending on your state, you could save hundreds or even thousands over the course of ordering multiple necessary tests. 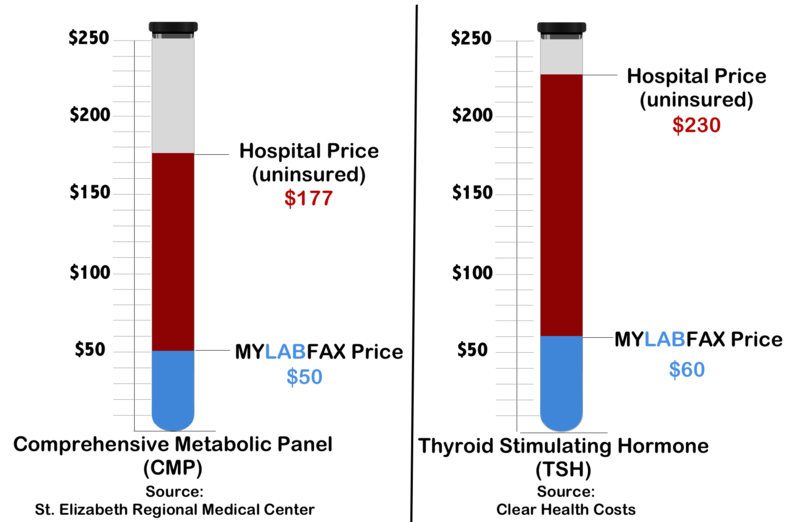 Here we can see two of the most commonly ordered tests and their respective costs vs. MYLABFAX. 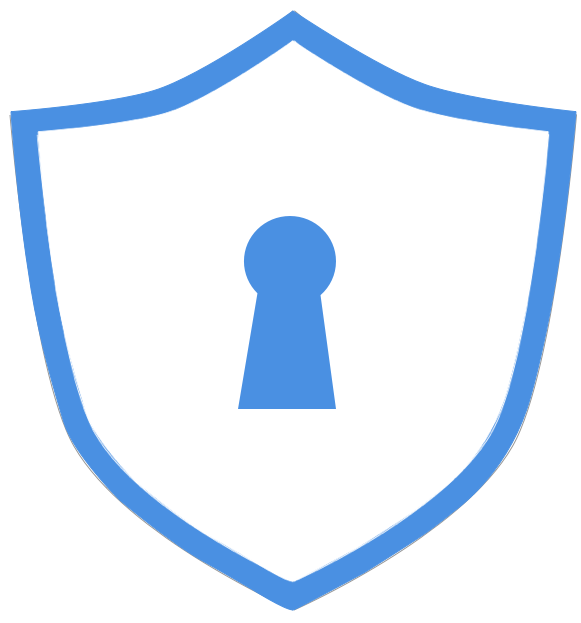 All orders and customer information are securely processed via SSL encryption. 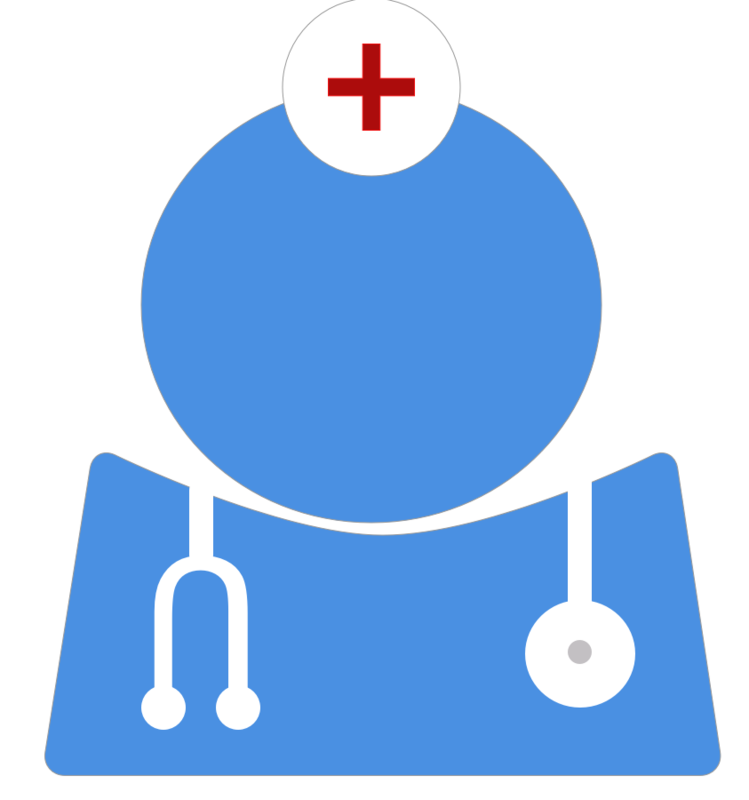 Orders and results are reviewed by a licensed physician before being sent to you.